Backpack Becky: Sakura. The Best Time to Visit Japan? If you’re going to travel to Japan, I highly recommend going during the Spring season which is the sakura season where you'll see vasts amount of the incredible cherry blossom season. 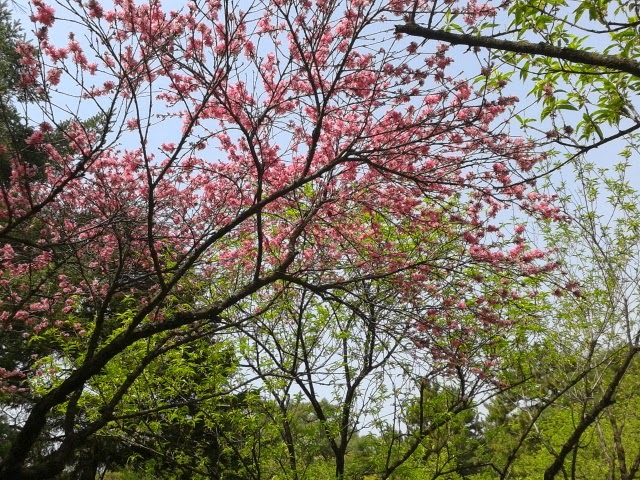 This probably doesn't help to be honest as the cherry blossom season lasts a maximum of three weeks a year on average, and it can vary each year due to the seasons, weather and unpredictable Mother Nature. You’re generally looking at the end of March-April time to catch the sakura, and if you’re lucky enough then you can see it all over Japan. Kyoto – Kyoto is full of gardens and nature so it’s not hard to find a good spot near the blossom. 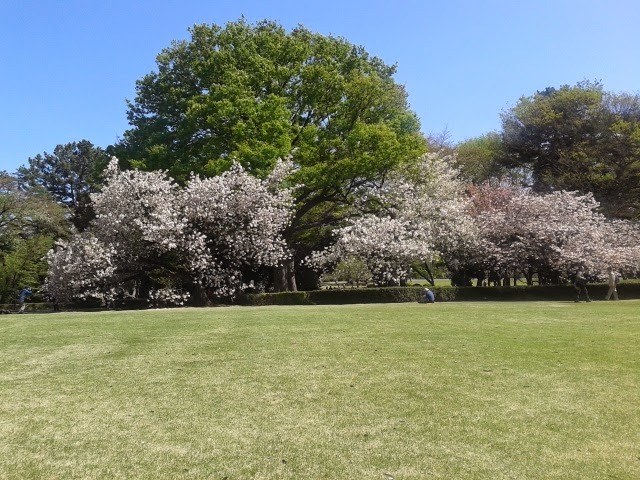 However, I would recommend Nijo-jo Castle as there are some great views from the top of the castle but also petal soaked paths full of blossom. A second site I would suggest visiting during the sakura season is Kiyomizu-dera. Both these sights are worth visiting if in Kyoto anyway, but this particular sight is right on the edge of the valley, therefore you are surrounded by trees, temples and bright pink blossom.